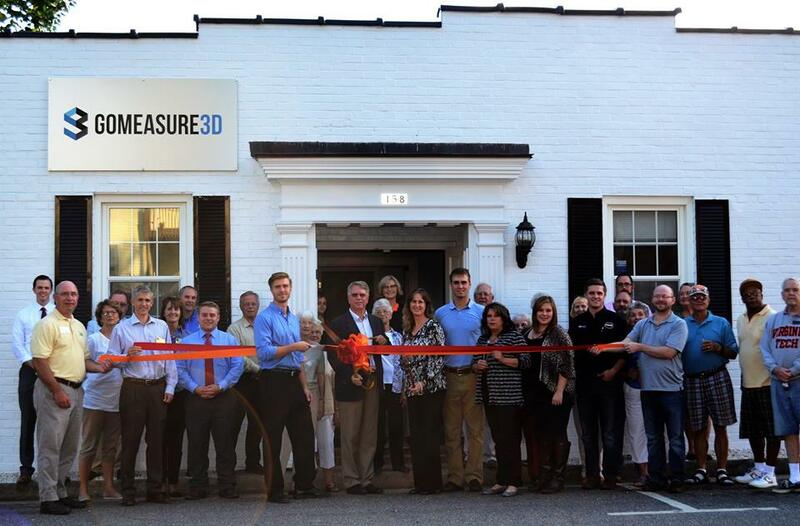 A recap of our open house to celebrate our 17 years in the 3D scanning and measurement business. 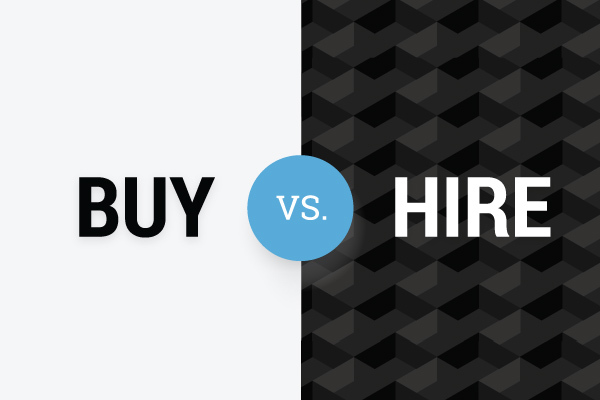 How do you know which option is right for you? Finding the answer really boils down to your requirements. Let’s look at a few factors to guide you in this decision making process. 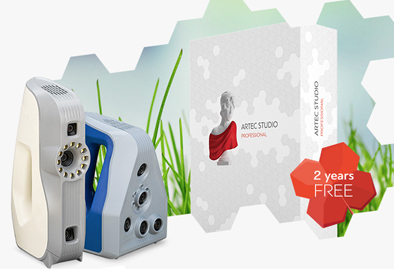 Artec said that even a novice can create professional 3D scanning results using the new Artec Studio 11 software. 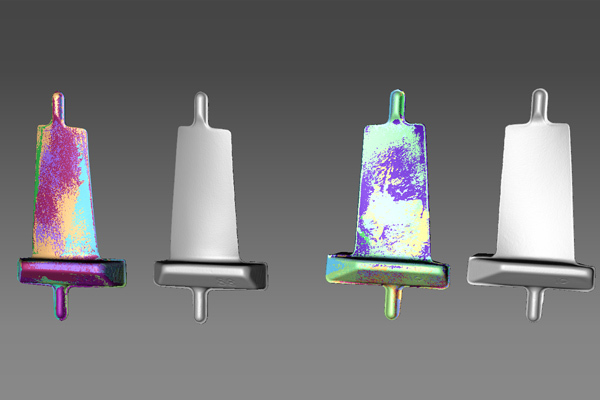 We put this to the test and got our administrative staff who doesn’t have experience in 3D scanning to give it a go. Check out her results in our latest article. It’s important to understand that no amount of post-processing work can ever save you from poorly scanned data. So, what can we do to ensure we get quality scans prior to post-processing? 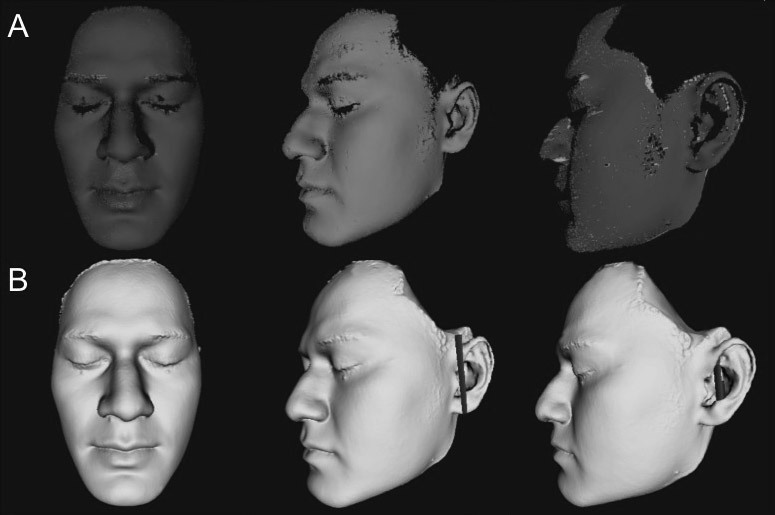 3D scanning–more commonly known in the medical field as 3D imaging–is a valuable tool for collecting face and body 3D measurements quickly without any physical contact. With this information, patients can be properly diagnosed to ensure they get the proper treatment. 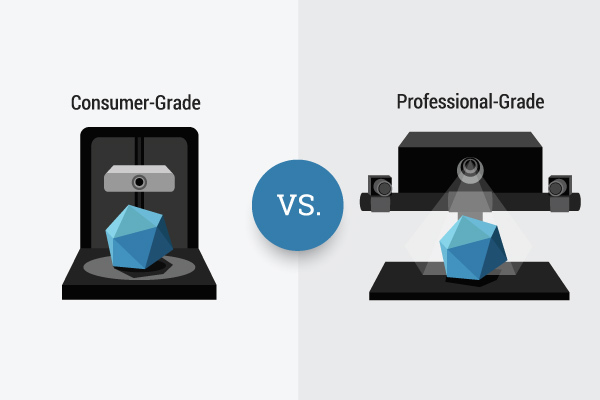 People are often surprised to find out professional-grade 3D scanners are substantially more expensive compared to its consumer-grade counterpart. Why is there such a discrepancy in price? 3D scanning technology has been proven valuable in scientific research due to its ability to capture high accuracy measurements of specimens in great detail. 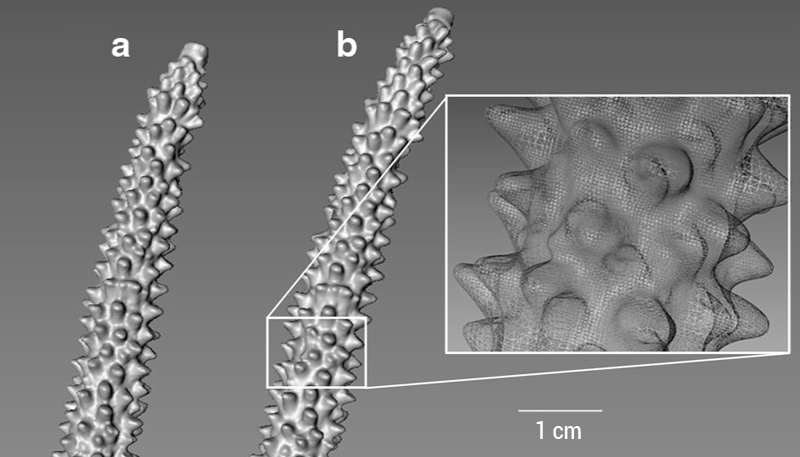 This is the first study that used 3D scanning to monitor the growth rate of LIVE corals without harm. GoMeasure3D team will be exhibiting at the Southeast Design-2-Part Show held in Atlanta, GA to showcase the latest 3D scanning and printing technology for improving process efficiency and product quality. Learn how 3D emerging technologies—3D scanning, 3D modeling to 3D printing—provided a new perspective on an exhibition to enhance the museum experience.